 Experience rugged, natural Niseko - no lift lines, no chairlifts with Propeak's Certified Backcountry Guides. 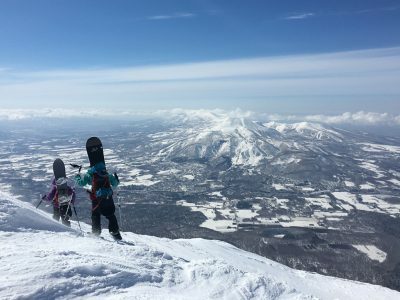 The BDT Lift Assisted Backcountry Day Trip offers you direct access to the backcountry utilizing the vast lift networks in Hokkaido. 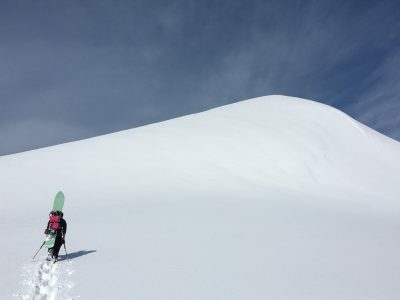 Introduction to Backcountry Skiing is a great tour to learn the foundational skills you need to get out of the lift lines and explore the backcountry. 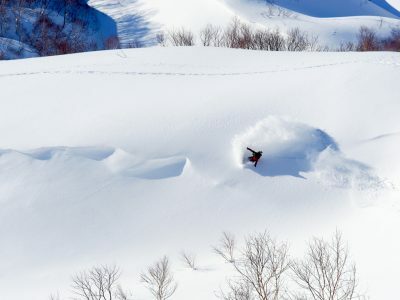 Explore the best of the Hokkaido with Black Diamond Tours certified backcountry guides on touring skis or splitboard. 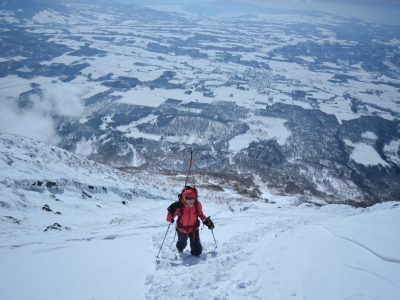 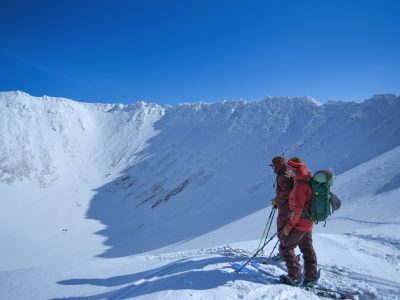 Conquer and ski Mount Yohtei's crater on Black Diamond Tours Yohtei Summit Tour. 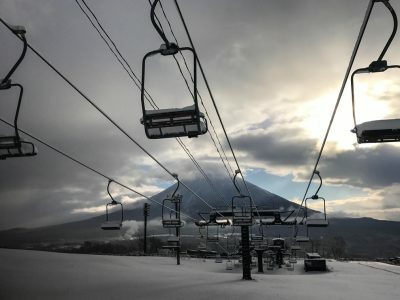 Gain elevation with the help of the chairlifts and save your energy for laps in the "sidecountry" terrain of the ski areas.